Aromatree Electronic Fragrance Dispenser Machine is one of the best performing dispenser. These air freshener dispensers provide odor control, effectively neutralizing odors in our homes, offices and restrooms! Apart from using at home and workplace, you can also create a unique ambiance with these Fragrance Dispenser Machines at your retail environments, hotels and healthcare facilities. Fragrances can be used to evoke positive responses in relationships - be it at home or with your clients and guests. 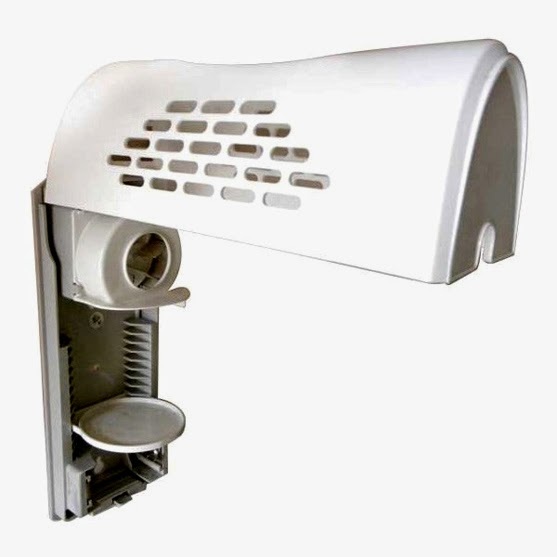 Aromatree Electronic Fragrance Dispenser Machines can be wall-mounted or rested over a table top. The dispenser provides 24 hours non-stop air-freshening for 30 days using 60-75g of gel and a battery. - Effectively neutralize odors where we live, work and rest. - Most economical in use. - One unit suitable for 1000 cu.ft. area.